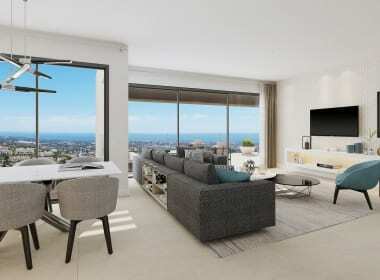 Aqualina Residences & Collection is a unique development of refined two,three and four bedroom apartments and penthouses with spectacular south facing orientation and sea views offering the latest in technology and design. 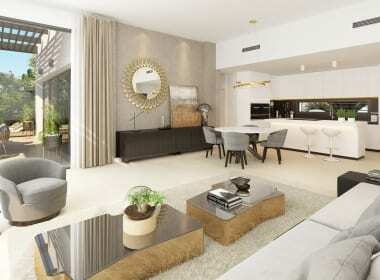 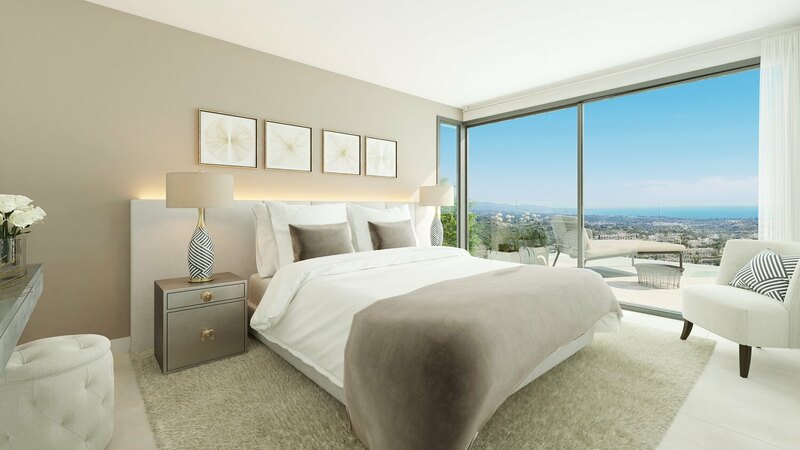 High spec qualities and finishings set these residences apart, usingonly the best materials throughout. 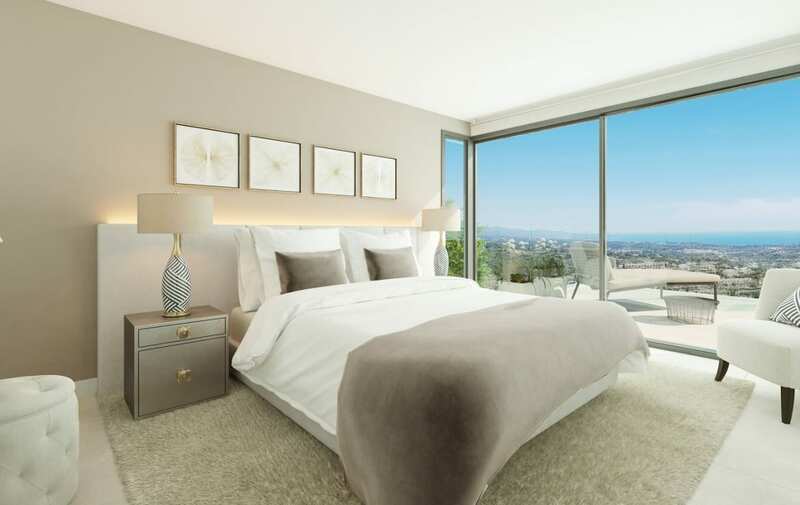 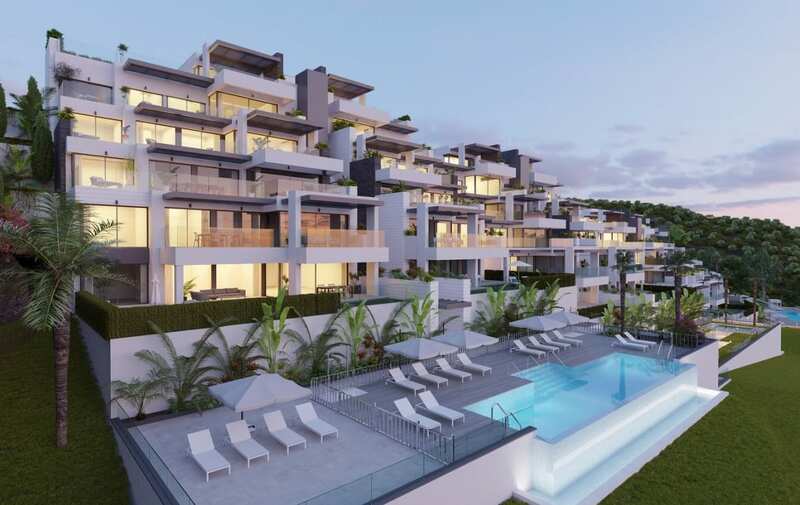 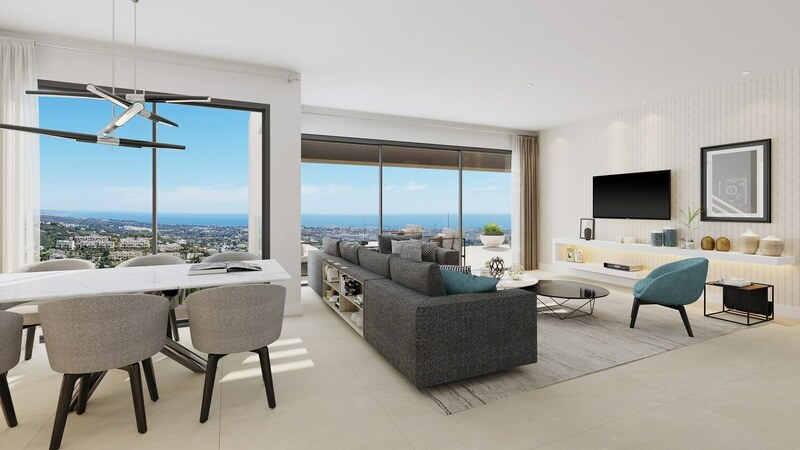 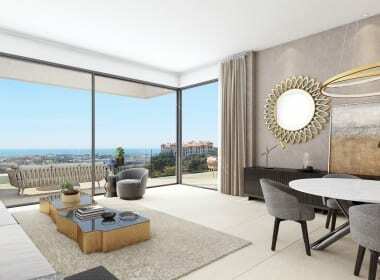 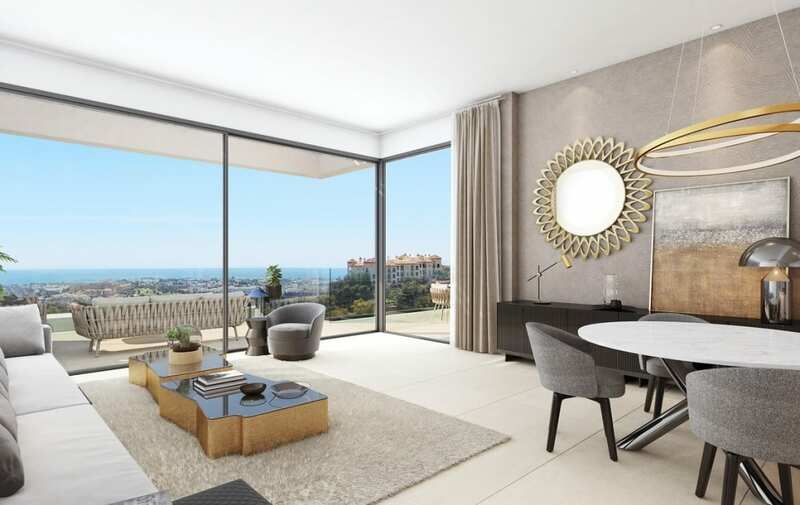 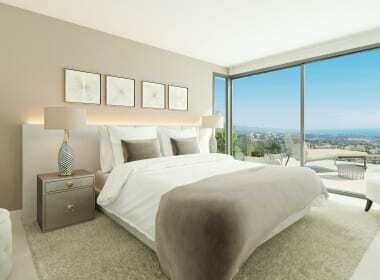 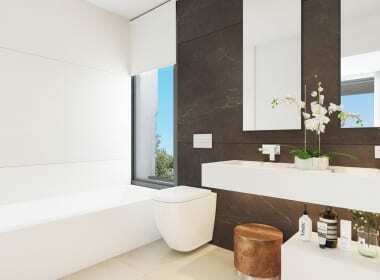 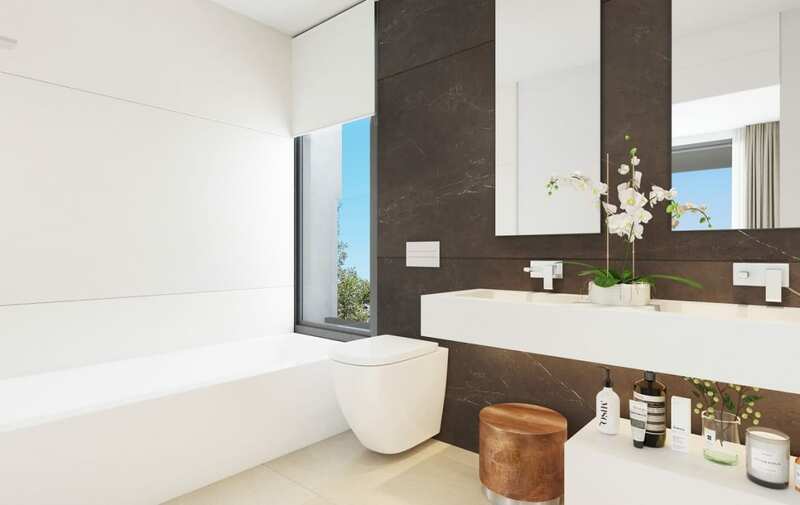 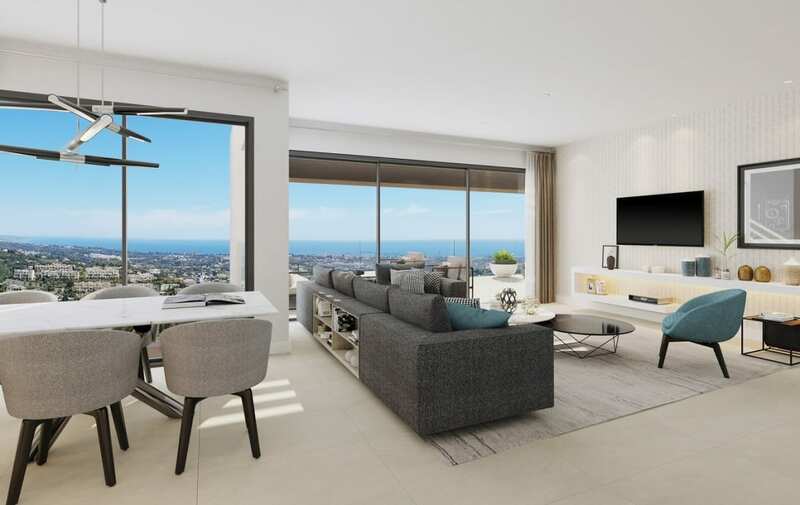 If you are looking for luxury, contemporary, modern apartments in the heart of one of the best postcodes on the Costa del Sol, the Aqualina Residences & Collection are the perfect choice. 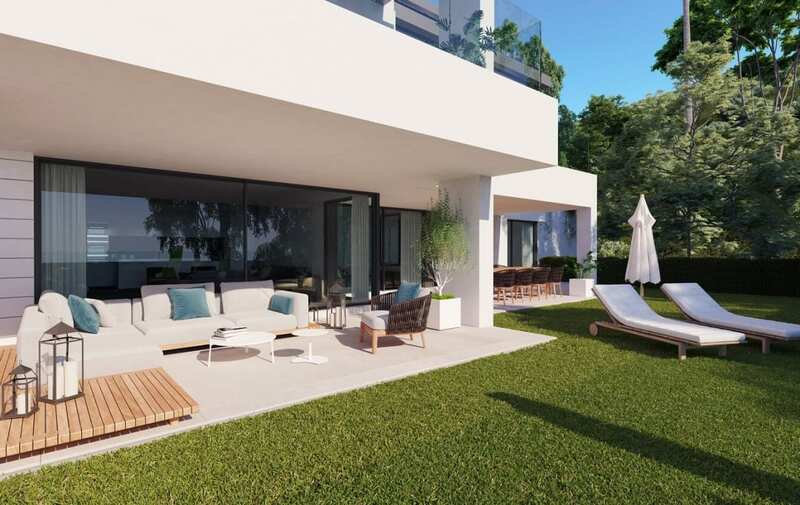 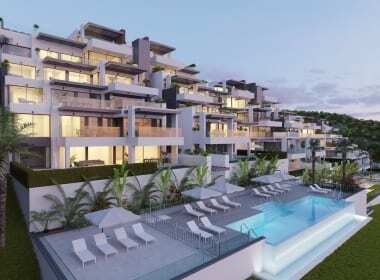 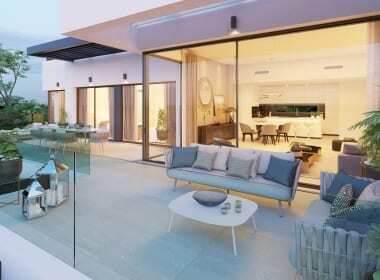 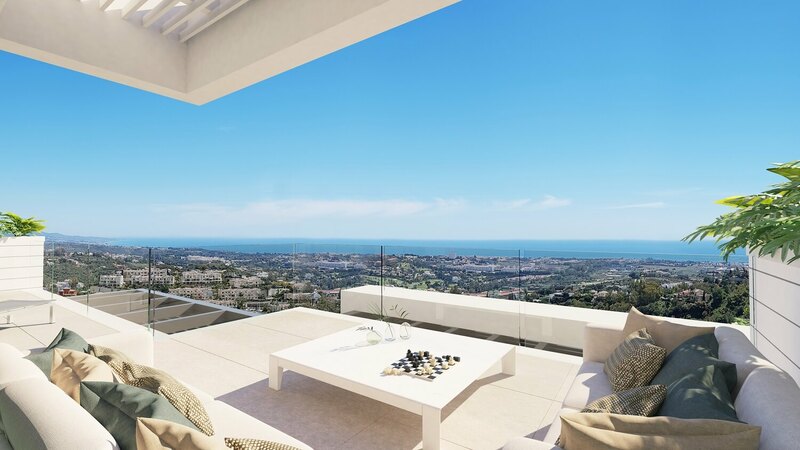 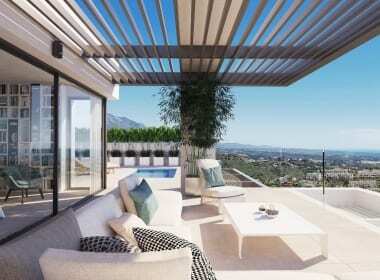 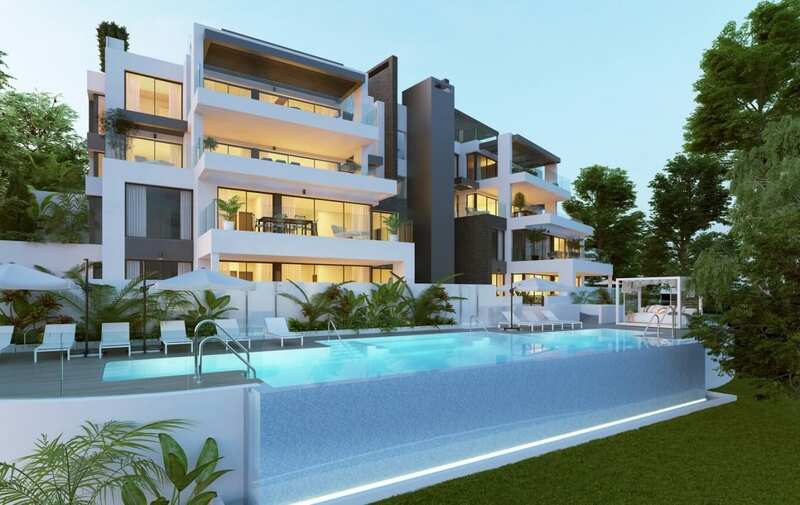 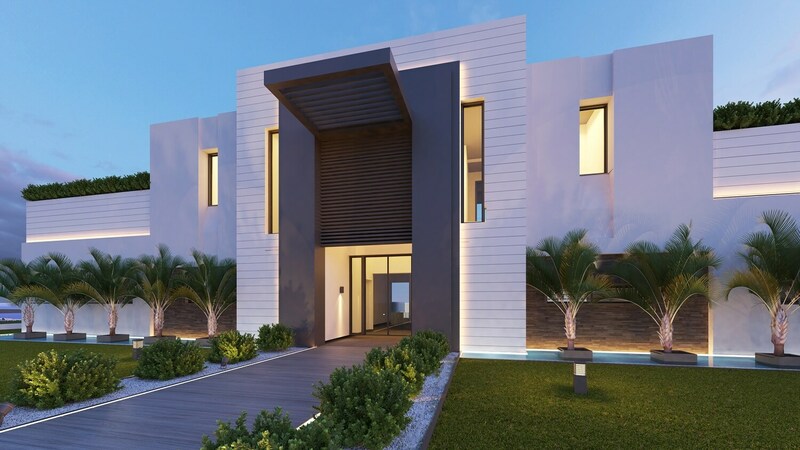 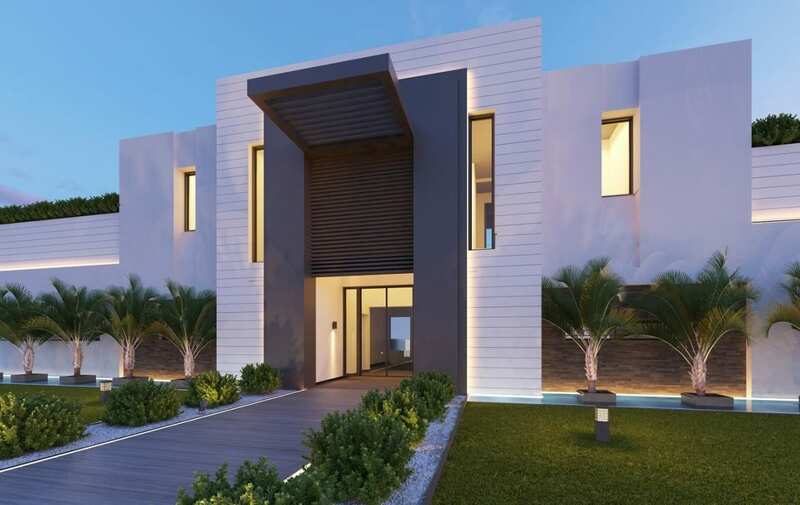 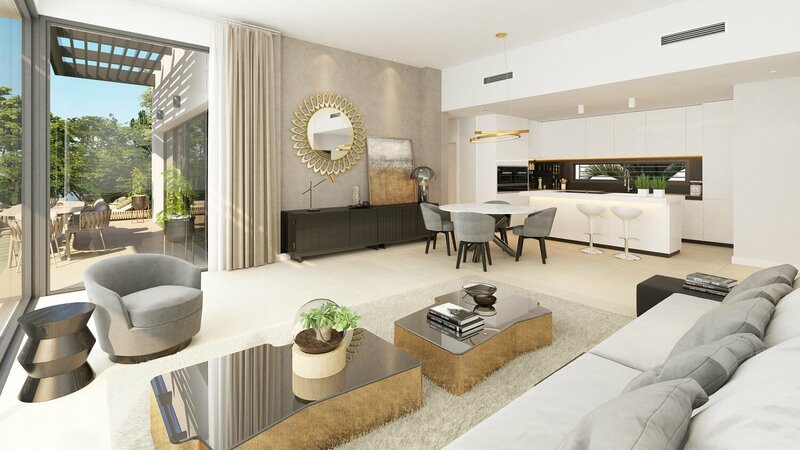 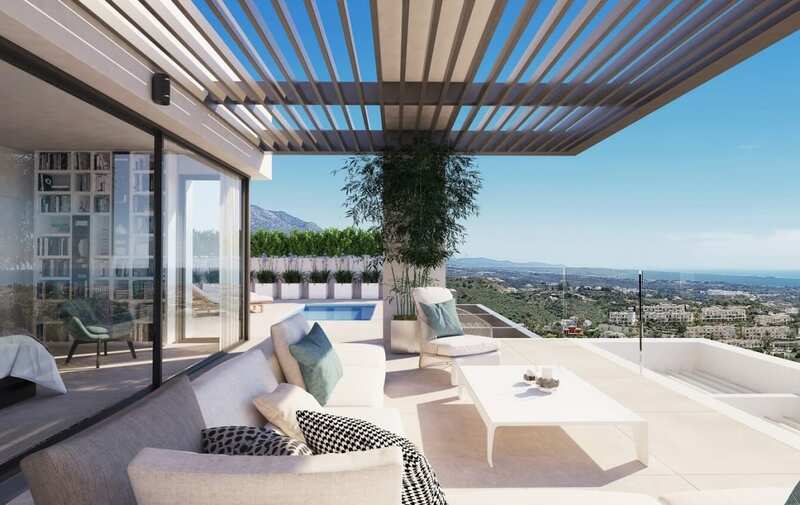 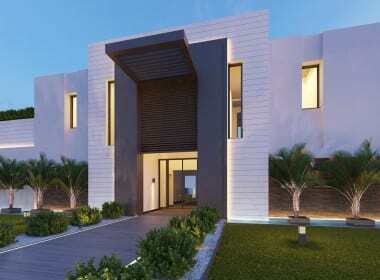 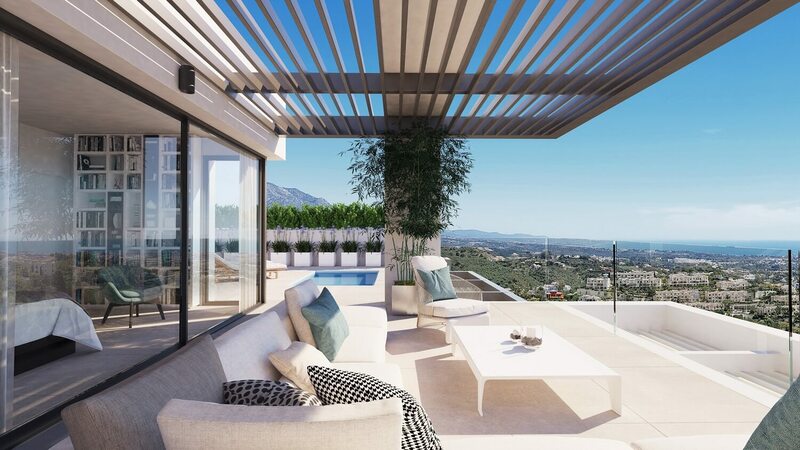 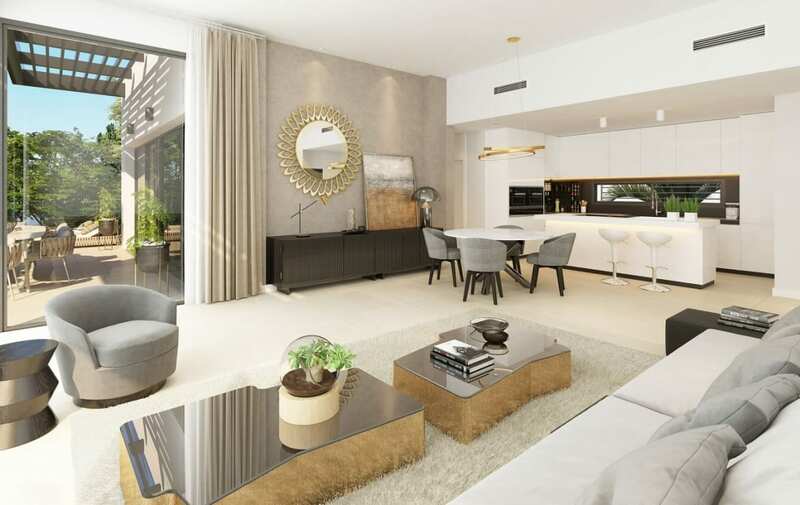 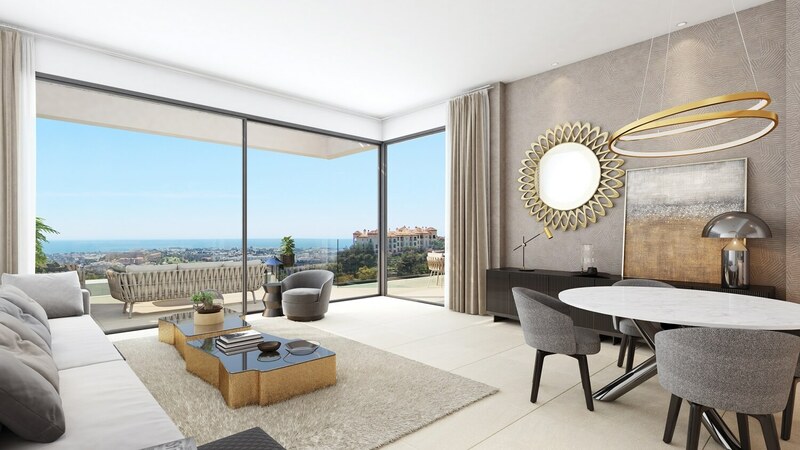 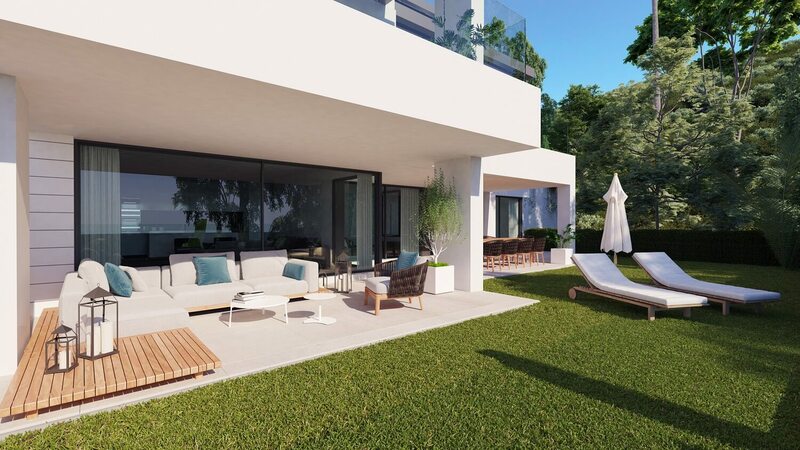 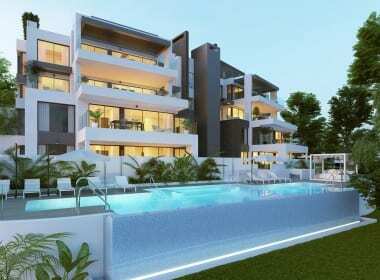 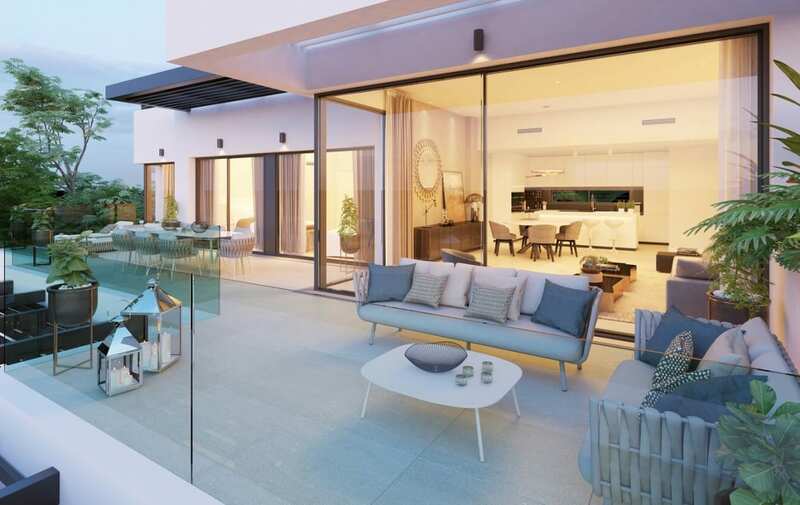 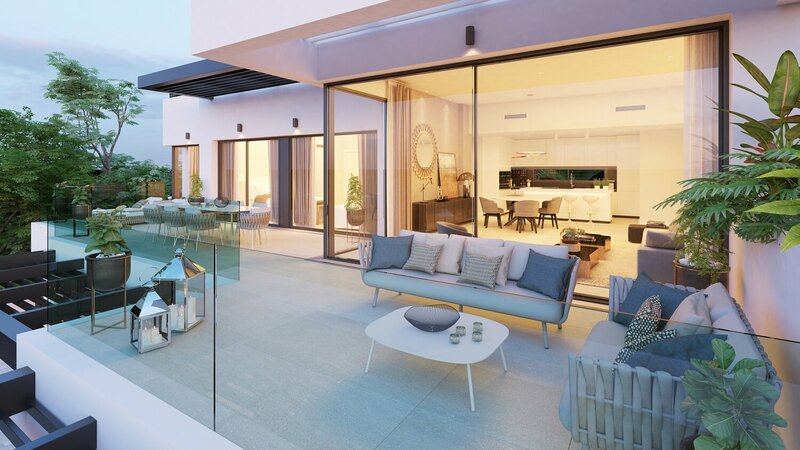 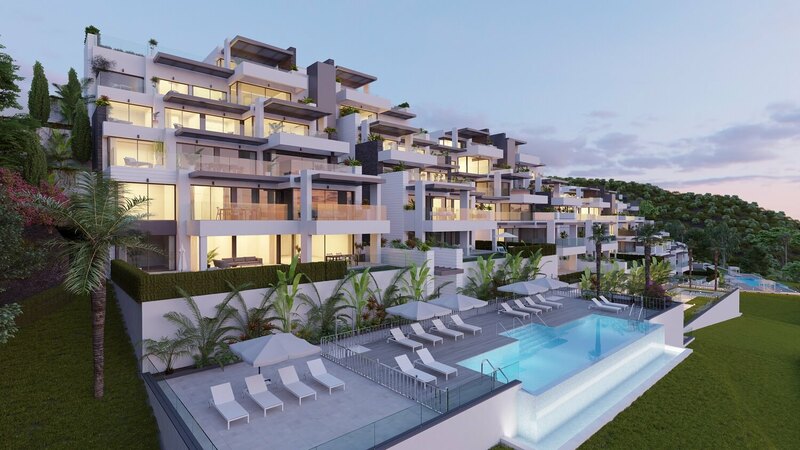 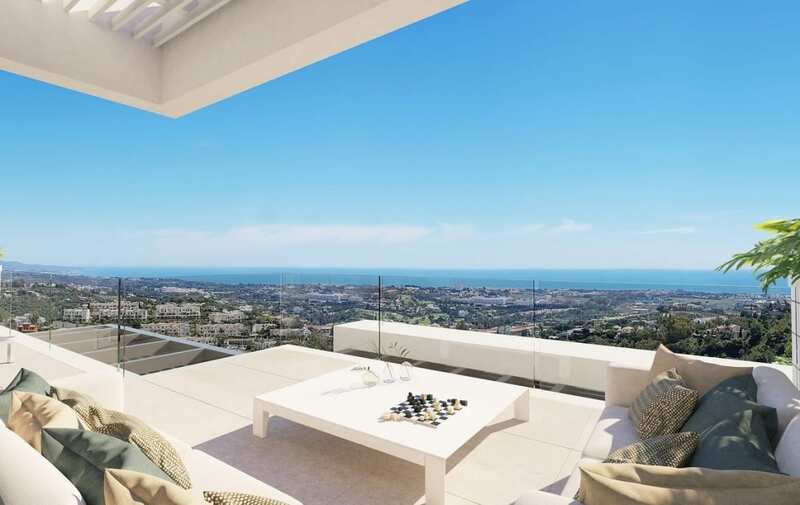 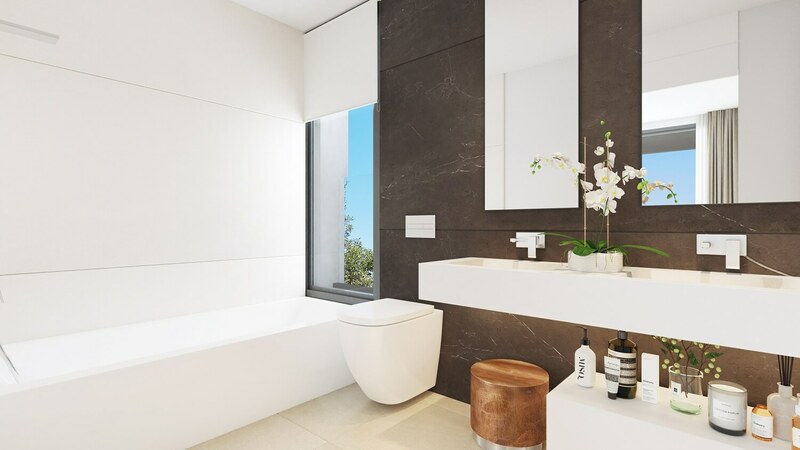 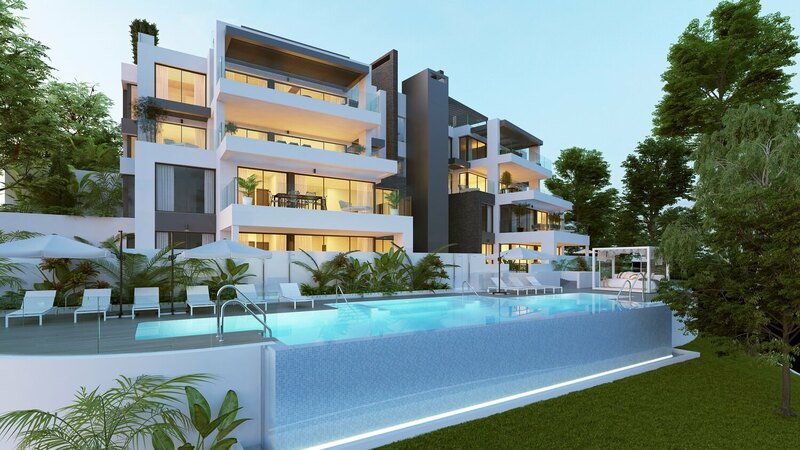 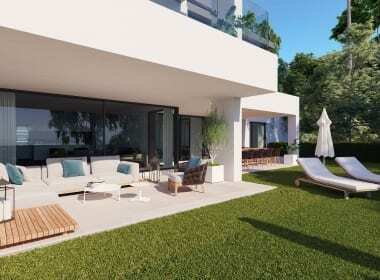 Perfect as your brand-new luxury home on the Costa del Sol or an excellent investment opportunity Aqualina Residences and Collection boast an enviable location with gated access for security and underground parking for your convenience as well as private parking for guests.